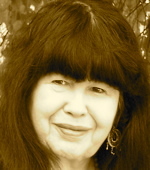 A Year of Being Here: Marge Piercy: "A Just Anger"
"A Just Anger" by Marge Piercy, from Circles on the Water. © Knopf, 1982. 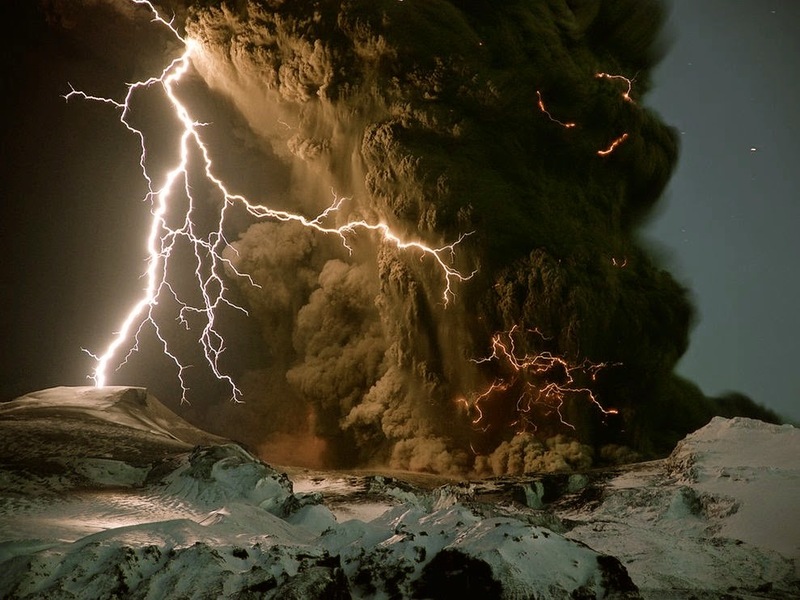 Art credit: "Lightnings in the ash plume in the volcanic eruption in Eyjafjallajokull glacier in Iceland," photograph by © Sigurdur Stefnisson, taken on April 17, 2010 (originally color). No comments? Really? That's beautiful. A good anger acted upon is a surrender to an inner disregard for the will of God. Situations that lead us to anger, control us. Sometimes we receive gifts that we do not like, that we really have no use for. But, if we discover a use for it, we become a little grateful, and if we put that gift to work for our betterment, we realize that the doner of the gift truly understood our situation. God loves us. And He always gives us what we need. Our part is to use the situation for His glory. Thank God.